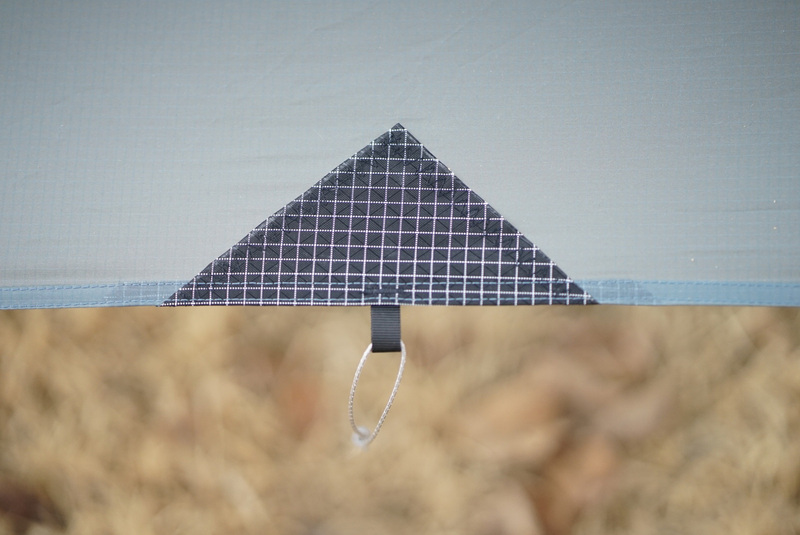 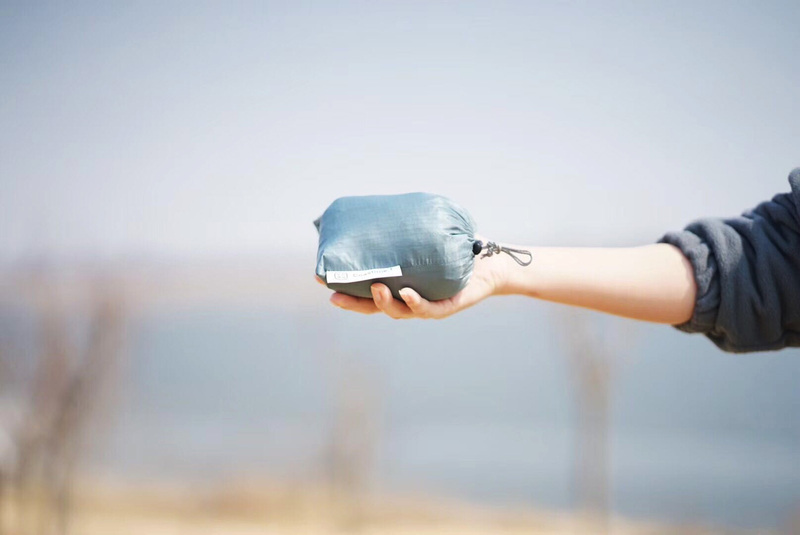 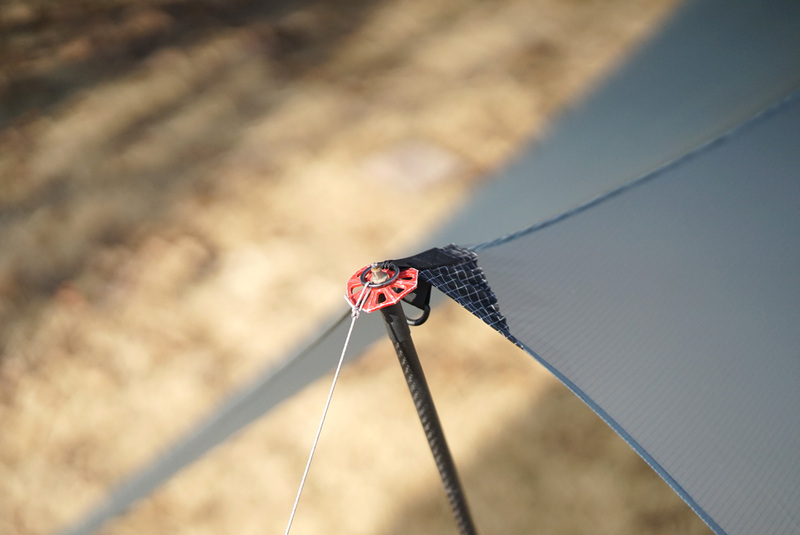 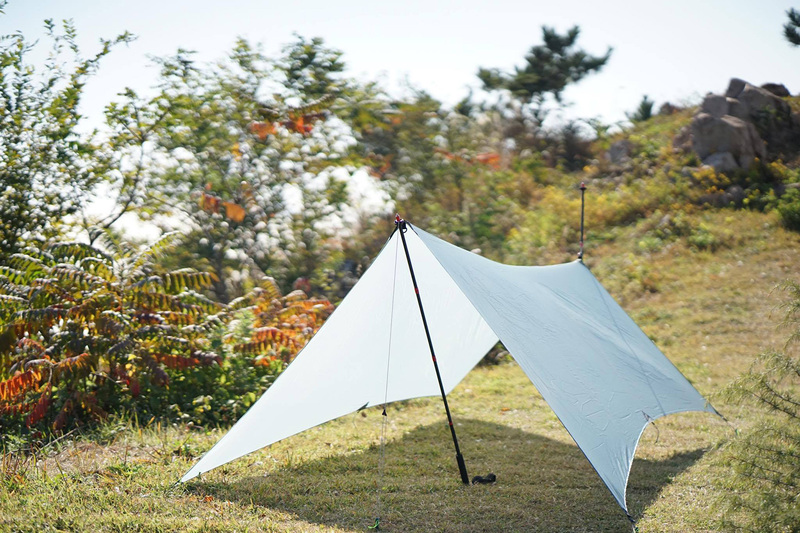 The CoastWing Tarp is minimal tarp design for your ultralight backpacking trip. 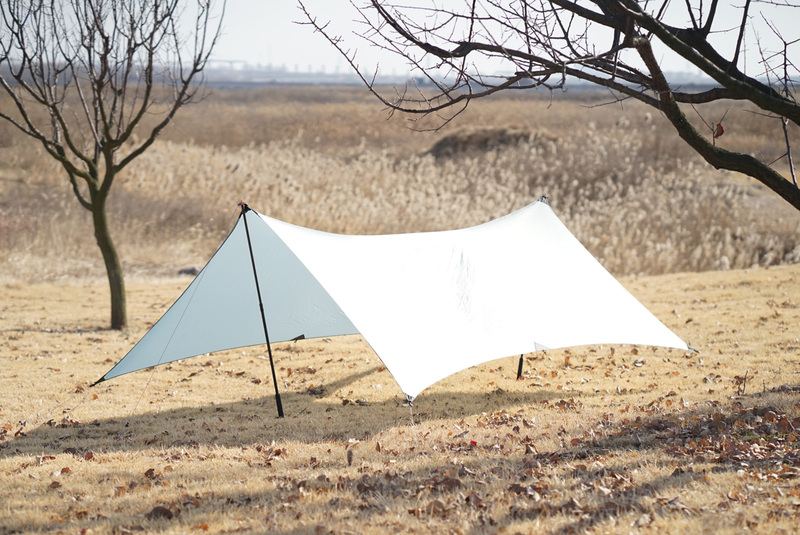 It is also design to fit for our CoastLine Tent series’s mesh inner tent. 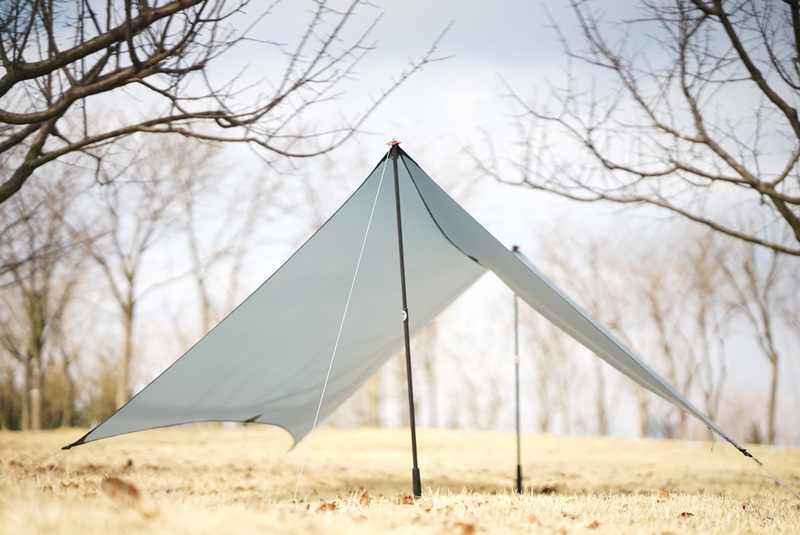 Use it alone or with the 1P or 2P mesh inner tent in different environment with different combination, best use of your shelters. 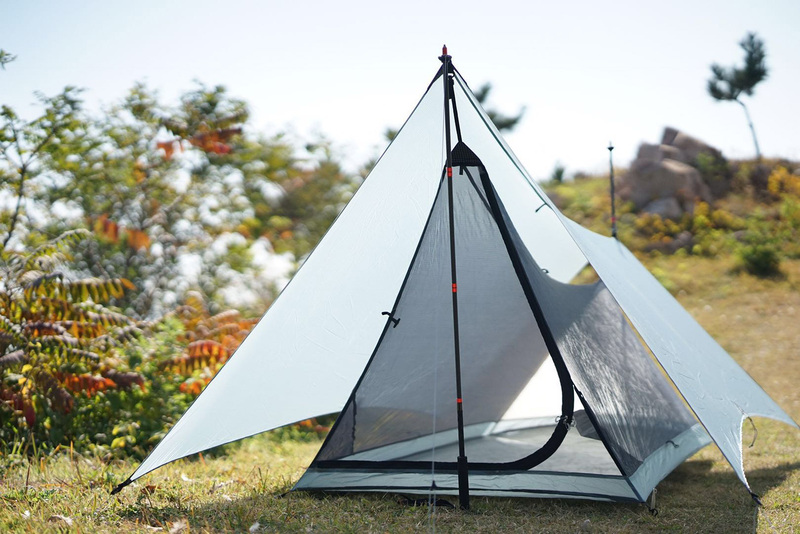 * Pre order and ship at mid May 2019. 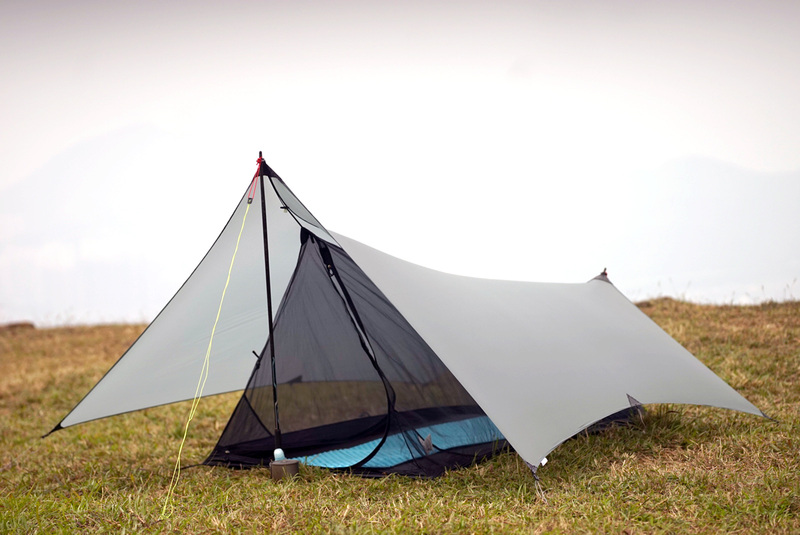 The development concept start from PTL racing in France, a ultra light full function tent. 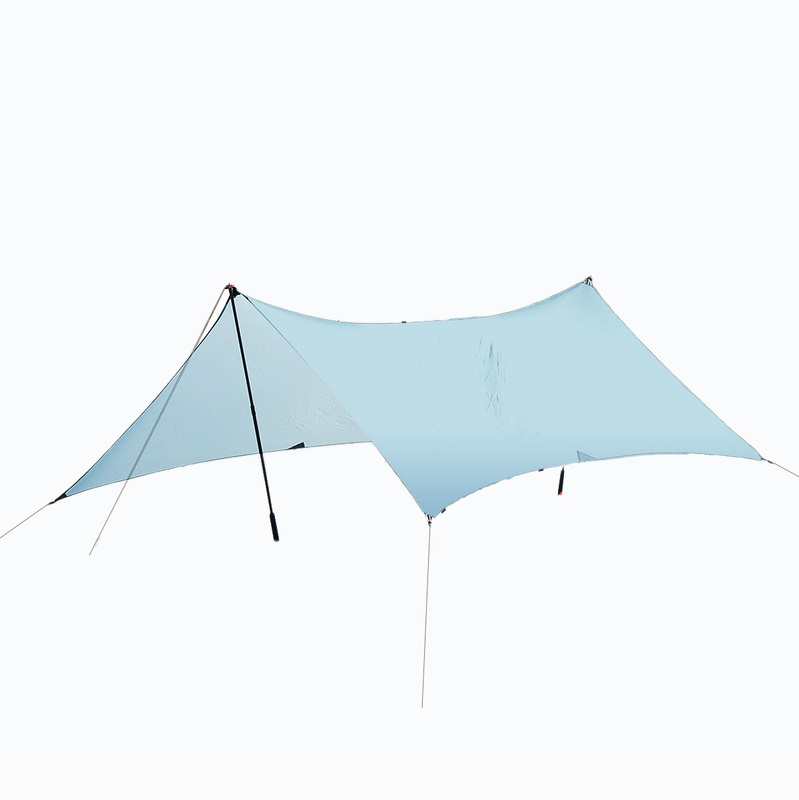 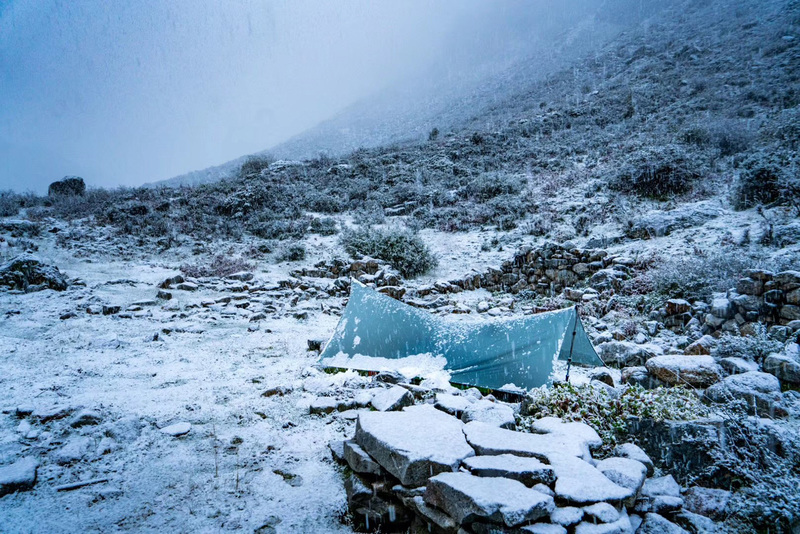 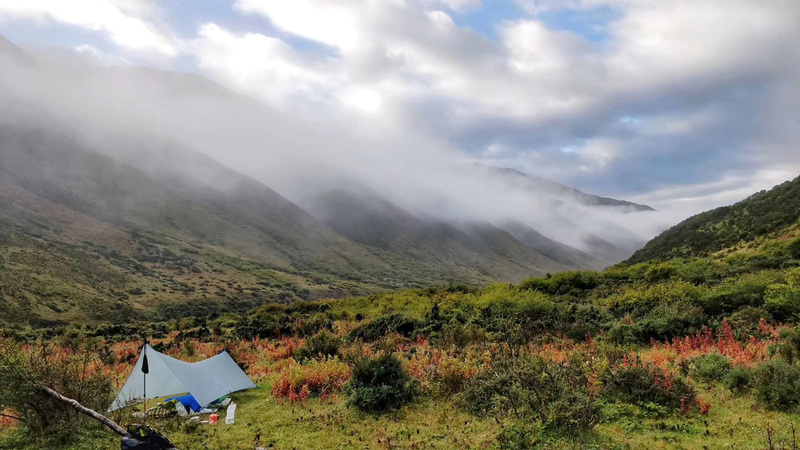 We extend the concept and finely tuned as a tent that every thru-hikers sorely needed. 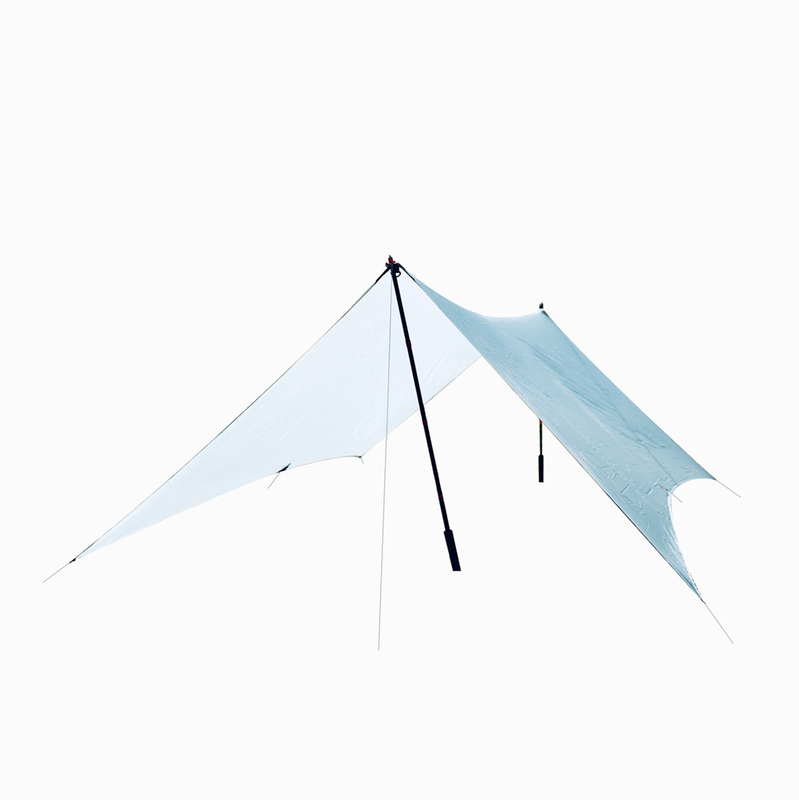 Light weight, mobility, simplicity and beauty are the core elements of CoastLine. 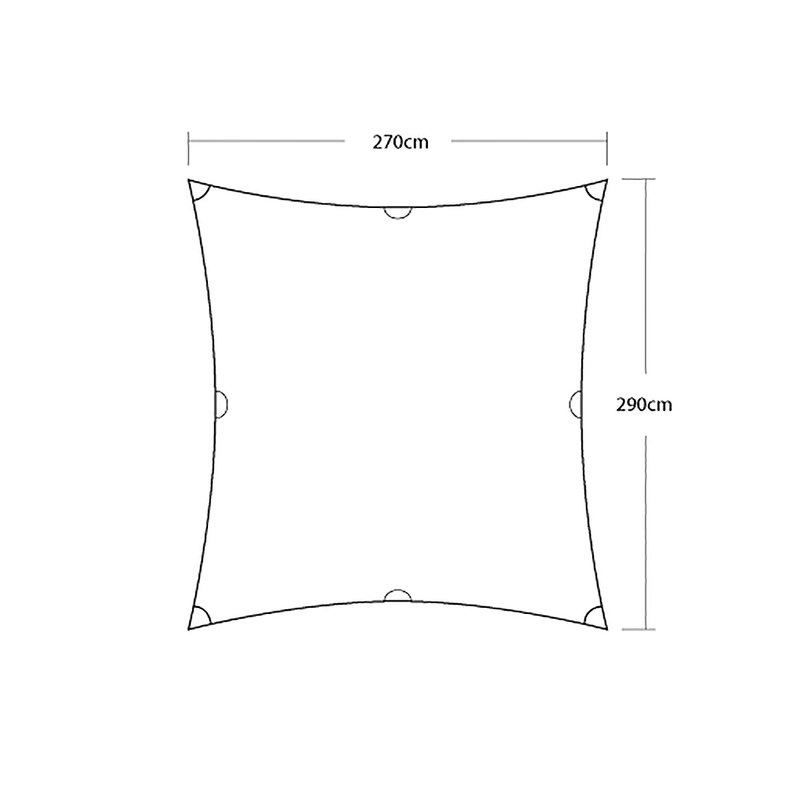 From structural design, material selection the purpose is to shave the weight off your shoulders. 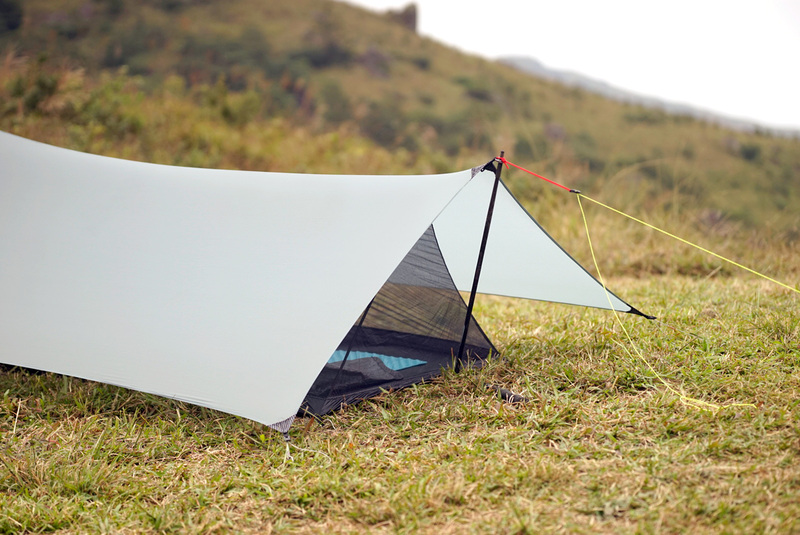 Bring this tent to your dream trail and it will let you stay in the arm of mother nature. 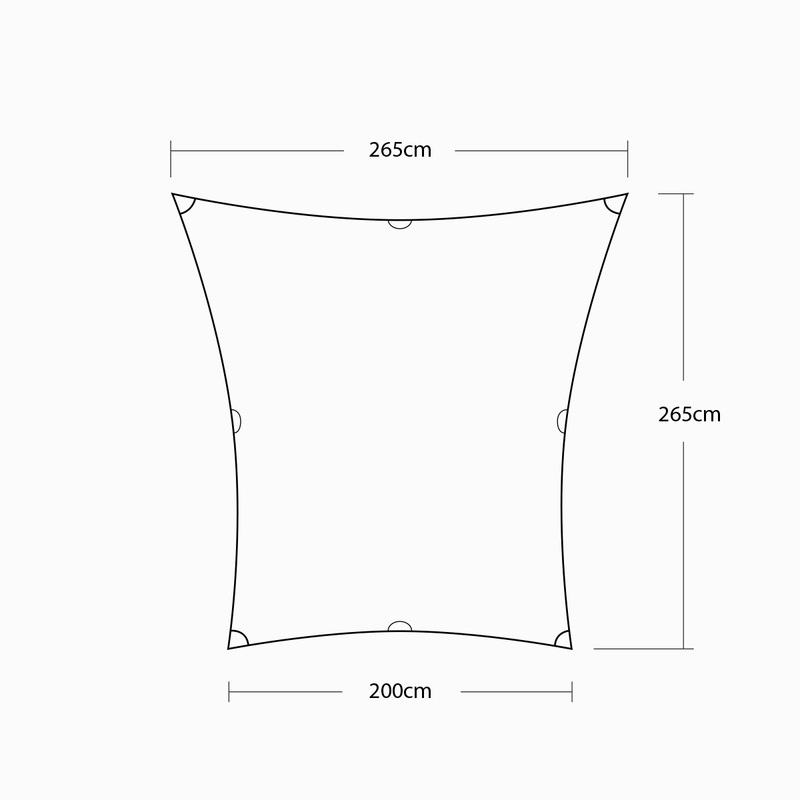 It is also design to fit for our CoastLine Tent series’s mesh inner tent. 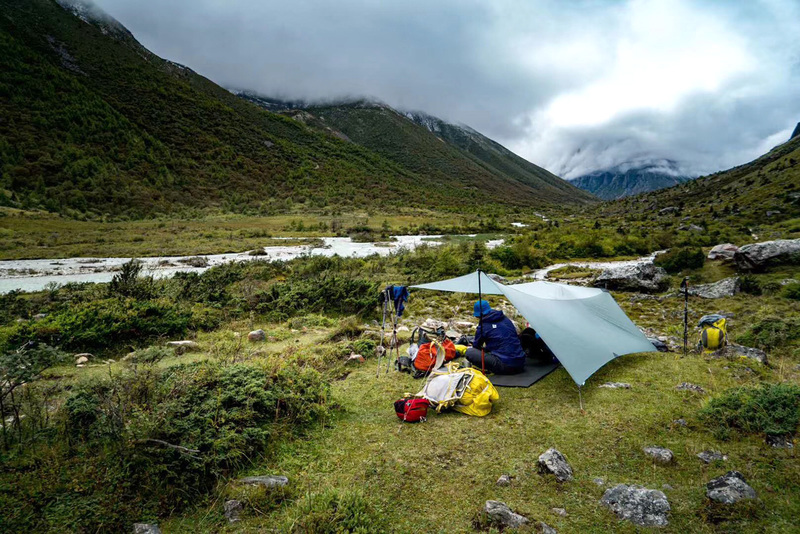 Use it alone or with the 1P or 2P mesh inner tent in different environment with different combination, best use of your shelters. 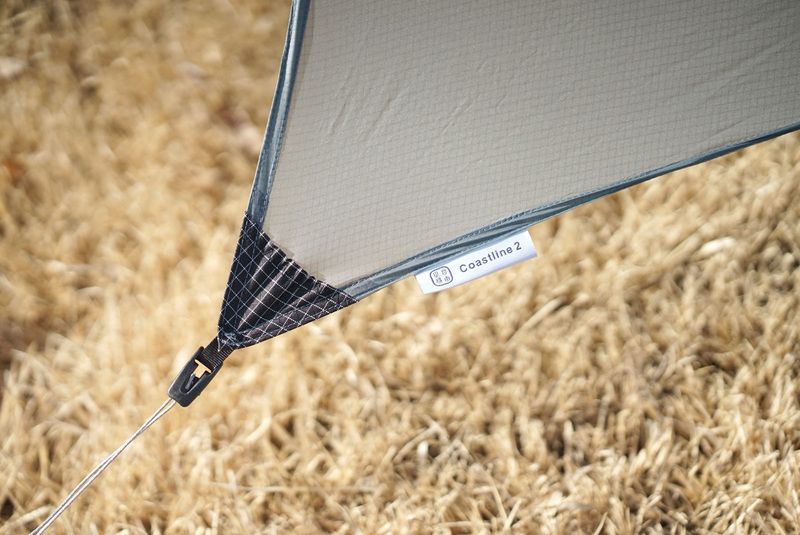 CoastWing 1P with inner tent.